If you are looking for a USB-C Hub then we have an amazing deal on the HyperDrive SOLO 7-in-1 USB-C Hub in the Geeky Gadgets Deals store. 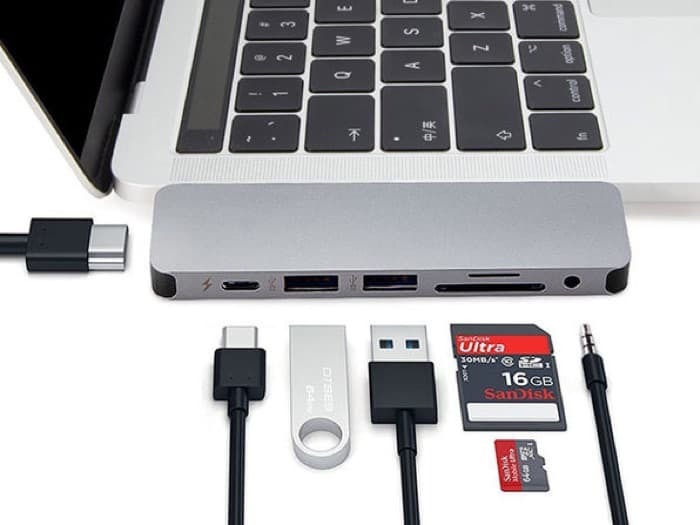 The HyperDrive SOLO 7-in-1 USB-C Hub comes with a wide range of ports, it is available in our deals store for $55, that is a saving of 31% off the regular price. USB-C is becoming more prevalent, thanks largely to the increasing ubiquity of the new MacBook Pro, which famously got rid of its USB 3.0 ports. Technology, however, hasn’t completely caught up, and you probably have several devices that you’d love to use with USB-C that you just can’t. Thankfully, there’s the HyperDrive SOLO. This remarkable bar expands your MacBook’s ports with 7(!) additional ports. 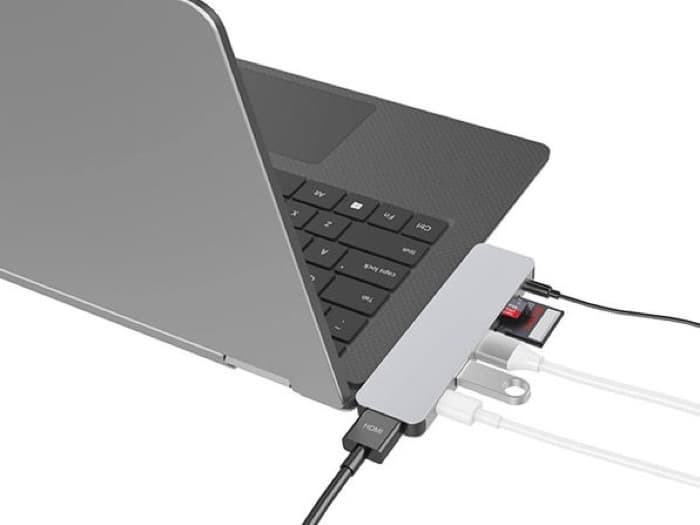 That’s a USB-C, HDMI, 2 USB 3.1, microSD, SD, and audio jack ports all in one place. You can even charge your MacBook right through the hub, so you can multitask like a pro. You can get you hand on this great deal on the HyperDrive SOLO 7-in-1 USB-C Hub over at the Geeky Gadgets Deals store at the link below.